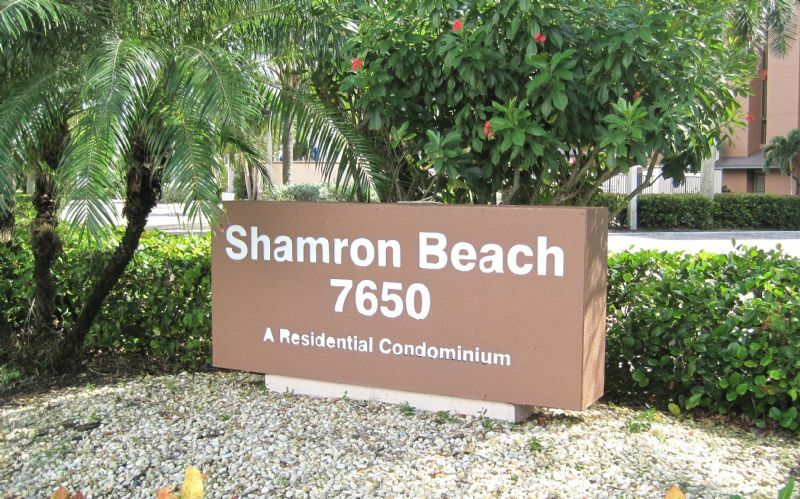 Watch the sunset from your screened balcony at this peaceful south end condominium complex. Take a swim in the pool or just relax on the deck, this is paradise on the Gulf of Mexico. If you enjoy water activities there are jet ski rentals, boat rentals & para-sailing. Take a long walk on our seven mile long white sandy beach and try fishing off the pier. There are many gift shops, restaurants and night time entertainment nearby. In the evening relax in the pool enjoying the Gulf Of Mexico warm breezes. Bring your swim suits and camera for a vacation that you will remember. STR REG. 19-0444.